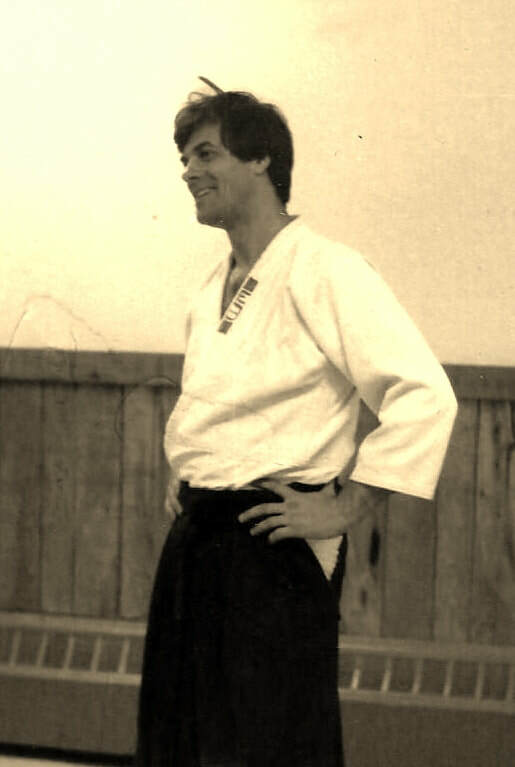 Di Marco Sensei originally started his training in 1973 at the New York Aikikai and was there for almost 20 years. He is a direct student of Yoshimitsu Yamada Shihan 8th Dan, a former Uchi-deshi (live in Dojo Student) and direct student of O Sensei himself. 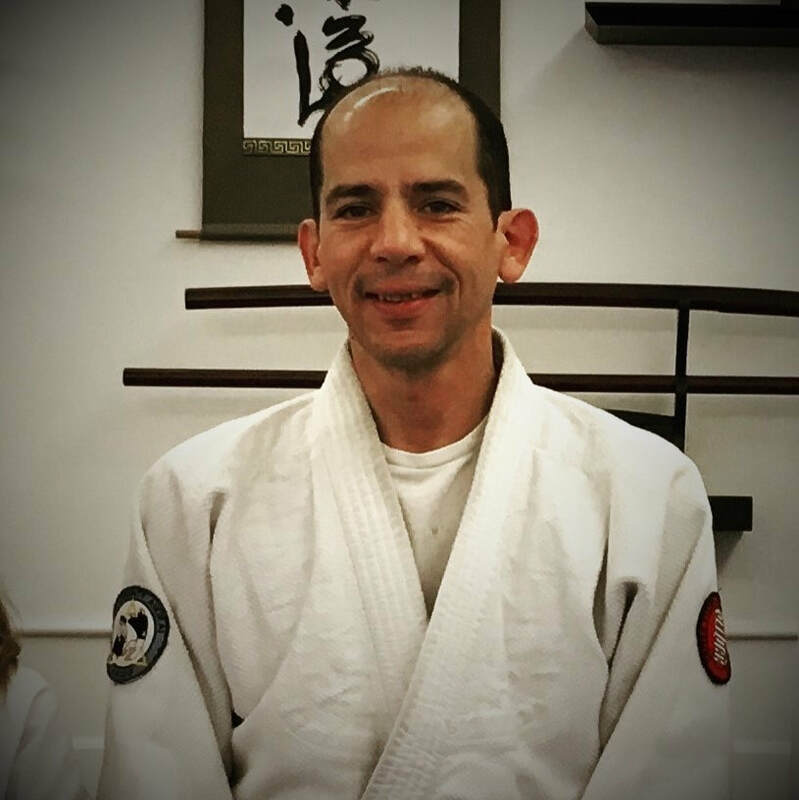 ​Sensei Di Marco has achieved the rank of 6th Dan and the title of Shihan. 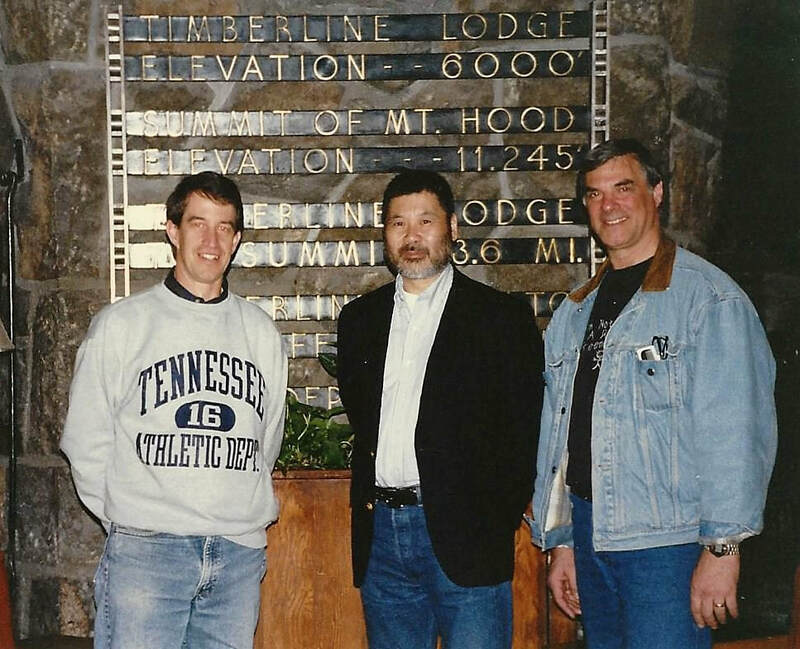 ​He is a Navy Veteran and was the first person to start a Yamada Dojo on the west coast. 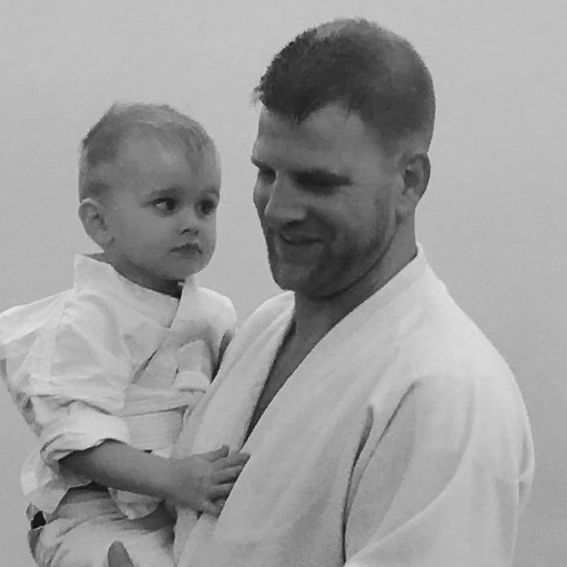 Sensei has taught many seminars on both coasts as well as Europe. He was also the first person to demonstrate Aikido on the island of Elba, Italy. ​He currently teaches classes and provides personal instruction to all students with the assistance of two Fukushidoin. 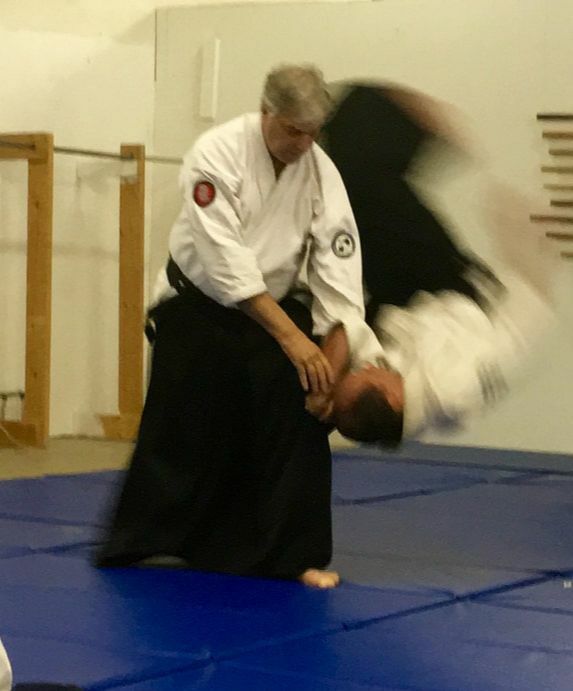 Di Marco Sensei welcomes all who desire to train in Aikido in a dynamic and non-aggressive environment.